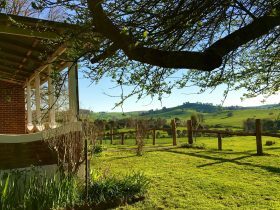 This unique cottage is set on a beautiful 1000 acre working farm that offers stunning rural views. 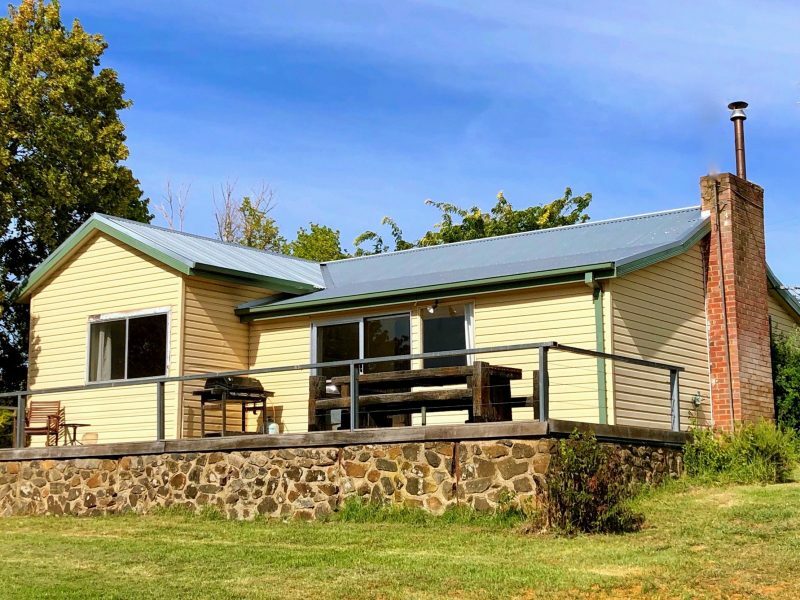 Located halfway between Sydney and Melbourne at the base of the pristine Snowy Mountains, Moorallie Cottage is perfect for a family holiday, a friends’ weekend away or a couples retreat. It is a great place to escape, relax and unwind. The pristine Adelong Creek runs through the farm and has an abundance of trout. 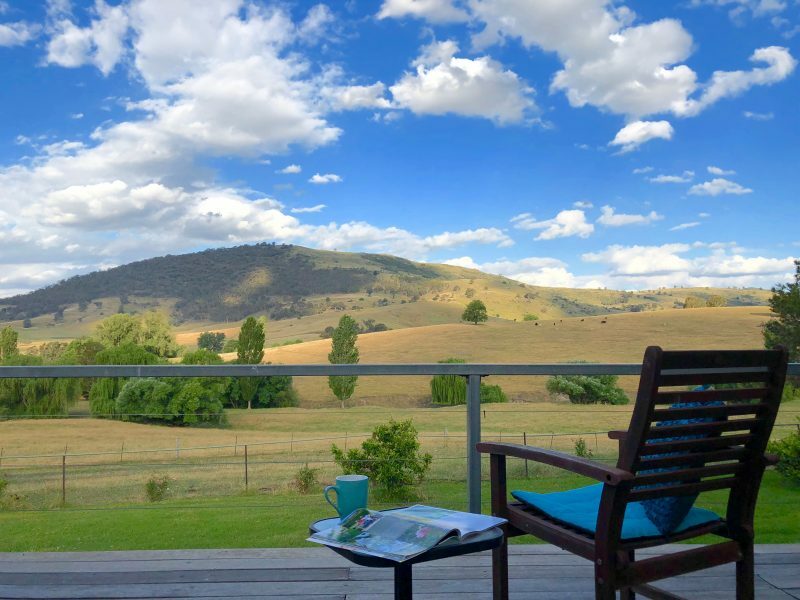 For the nature lovers you don’t have to walk far to spot a kangaroo, the occasional echidna and if you are really lucky you might spy one of the resident platypus in the creek. A tennis court and swimming pool are also available for guest use and are located at the main homestead only a short stroll from the cottage. Moorallie is also the home of Phenwick Labradors. Moorallie Cottage is a three bedroom fully self-contained cottage with kitchen, bathroom, separate toilet and laundry. There is one queen room, one twin room with two king single beds, and one single room. The property sleeps up to five guests. AUD140 for two people per night. 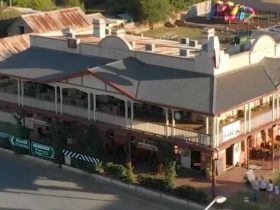 AUD15 for every person per night after two people.